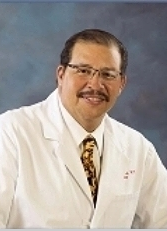 The St. Louis Hemorrhoid Centers accepts cash and personal checks as well as the following credit cards. In case of an emergency, you should call 911. 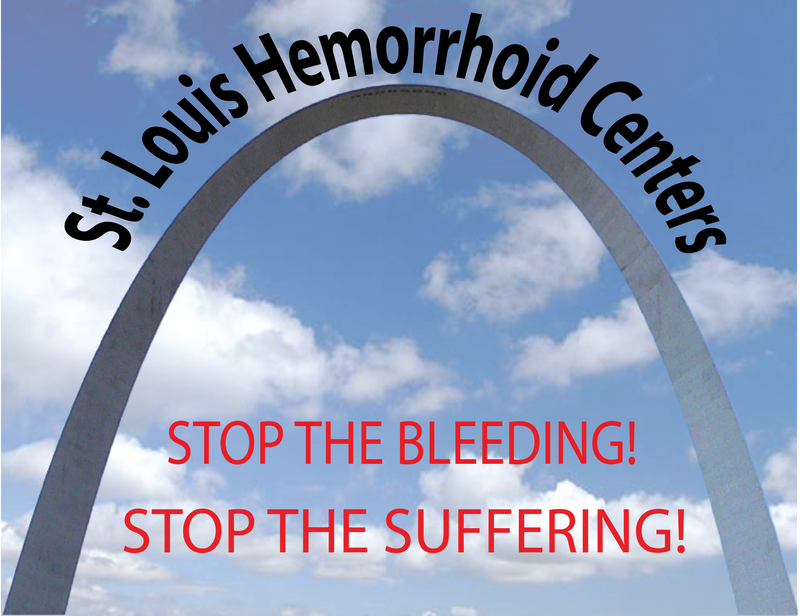 The St. Louis Hemorrhoid Centers provides our patients with office forms for your convenience. We recommend you print and fill these forms prior to your appointment to save time.